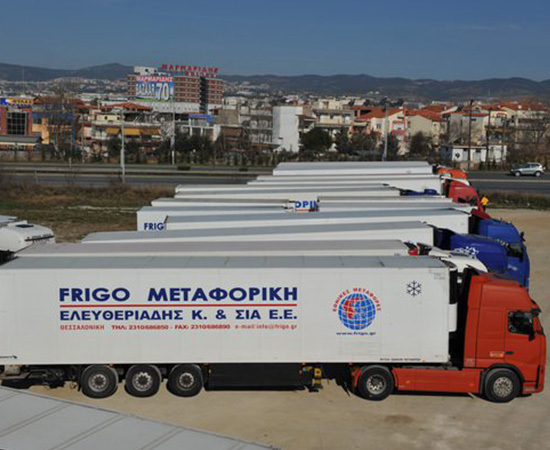 We believe that our continuous efforts for the best possible services consistently and effectively make «FRIGO Eleftheriadis’ one of the most reliable transport companies in Greece. 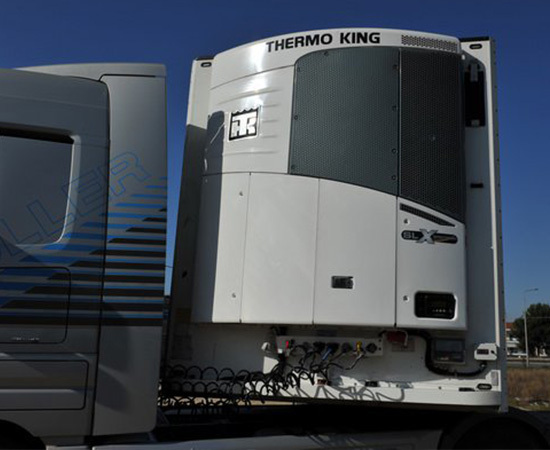 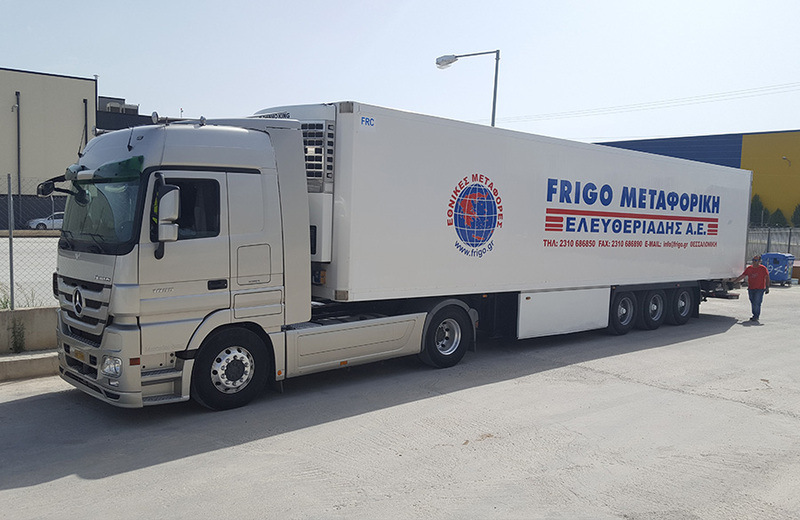 The FRIGO TRANSPORT has 50 truck fleet which is fully equipped according to modern standards, able to cope with the demands of our customers with safe and speedy delivery of goods. 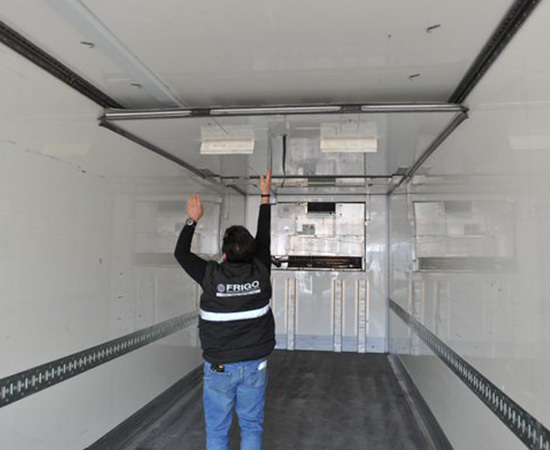 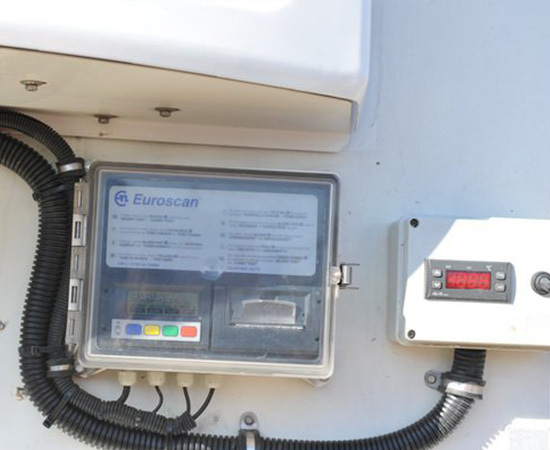 The fleet of the company consists of trailers, towed, three-axle and two-axle vehicles. 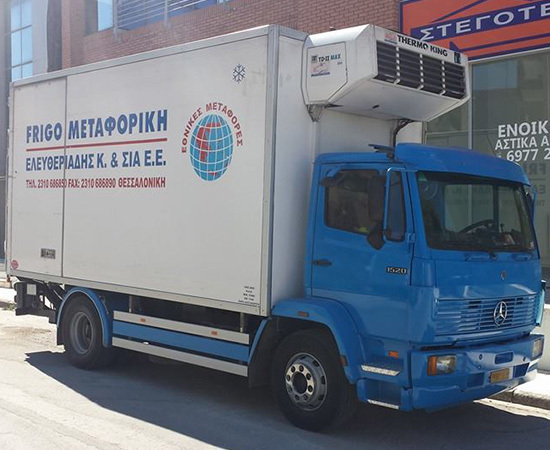 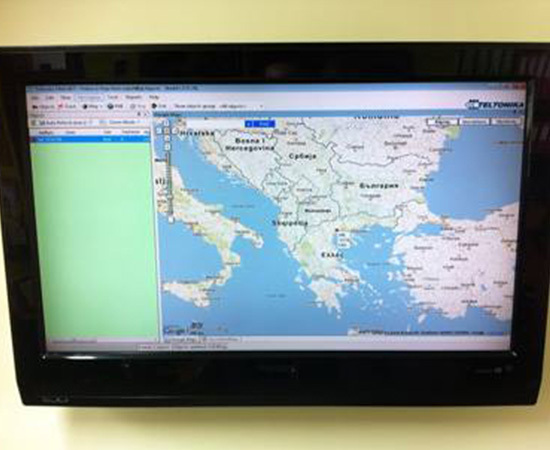 Our warehouses are located in a prime area of Thessaloniki, which was chosen in the best possible connection to national and international roads and the short distance from major points of the city. 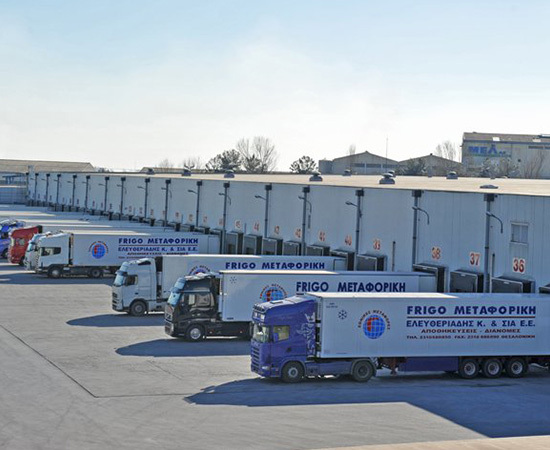 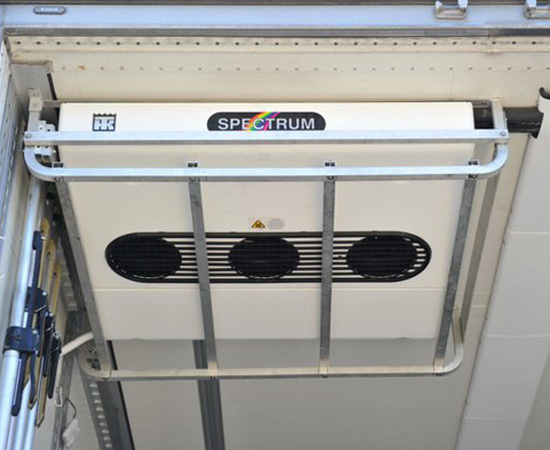 Storage of dry cargo, refrigerated and frozen products and their distribution.